Kirby Ferguson is the genius - in my opinion - who created a series of videos examining and deconstructing creativity and innovation in media and technology. Initially, I came across "Everything Is a Remix: The Matrix," a thoroughly entertaining dissection of the popular movie. In part three of his series, Kirby argues that all new innovations in technology occur in one of the following ways: first we copy others, then we transform what others did, and finally we combine different ideas. 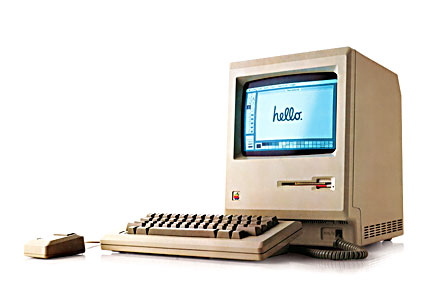 Combining different ideas leads to further breakthroughs, but the biggest innovations occurs when we copy, transform AND combine, as happened with the Apple personal computer. "Everything is a Remix Part 3: the role of remixing creativity."